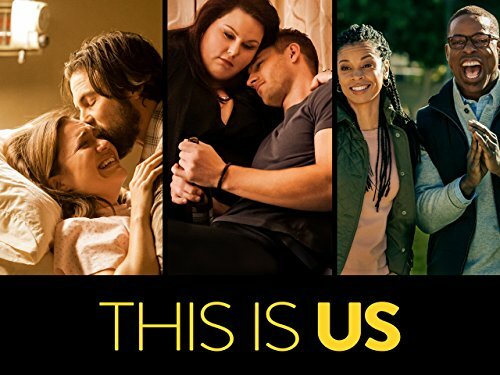 We find ourselves enamoured with the TV series called This Is Us. It is a show that goes back and forth through time tracking the lives of three siblings. As adults, in the present, they each slog through drama, personal issues, and relationships. As children, in the eighties, they absorbed everything - the good and the bad - that helped shape their characters and determined their journeys. I think that what we love most about it is that it feels authentic. We have stuff from our past that we carry around with us in various ways. We have parents who were human beings and messed things up once in awhile. We have habits and traditions that connect us to our childhood and memories. We are still trying to work things out, in my case, after five decades. Despite the drama, conflicts, points of confusion and hurt feelings, family is family. When push comes to shove, we are left with love - a deep abiding connection to each other that is unshakable. This Is Us holds a mirror up to nature and reminds us that there is a beauty in what is real and authentic. As you probably know, there are times when life ain't pretty. In fact, there are times when it gets downright messy. But, in the end things always work themselves out, and we are left with love.